Alice added Carson on WeChat yesterday, but still got no reply at all. 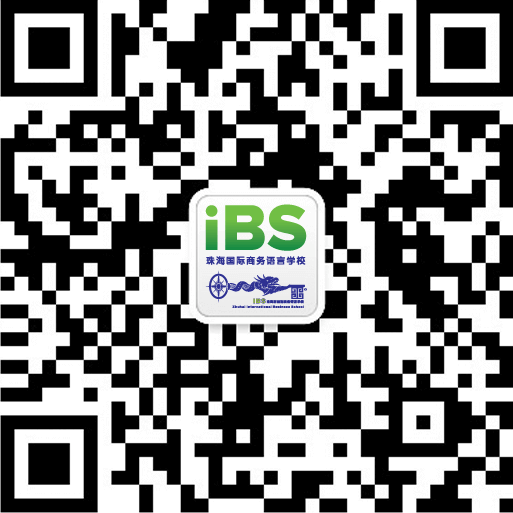 Identify the QR code below and get a free live lesson. He sent me a friend request on WeChat, but I turned him down. She sent a sticker to comment the photo. Don't forget to notify me. Don't forget to give me a mention. His status updates are all over my moments. My friend like to share her moments. I had no choice but to block her. 我们经常竖起大拇指表示棒棒哒，那么在这里，点赞也有这样的意思。点赞的两种表达为：give ... a like / thumb-up. I'll give that a like. I'll give him a thumb-up. Please hit the like button if you learn something.